48 pp, 18 colour photos, 1 b/w photo. 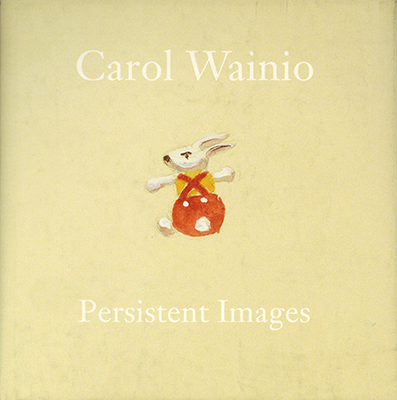 Carol Wainio’s painted series Baby Books place images and texts in physical and conceptual opposition to one another. This idea is further explored in the award-winning essay by Nancy Tousley, along with biographical information on the artist. Winner of the 1999 Ontario Association of Art Galleries Curatorial Writing Award.